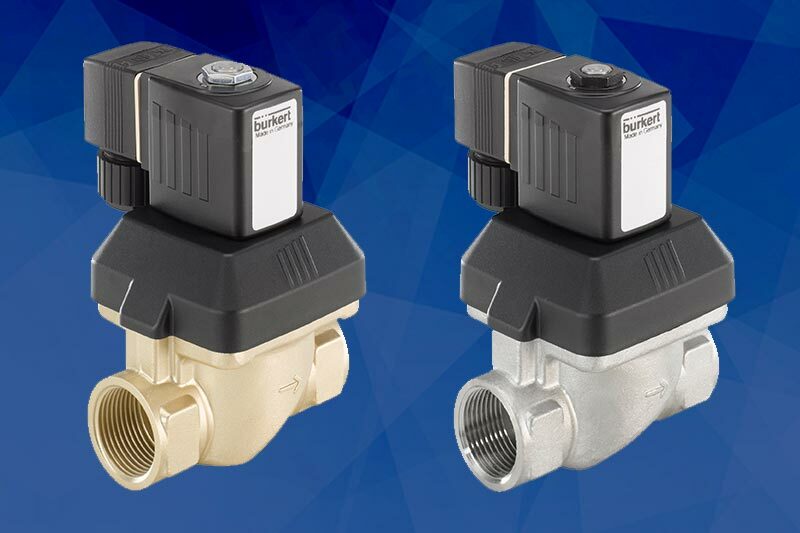 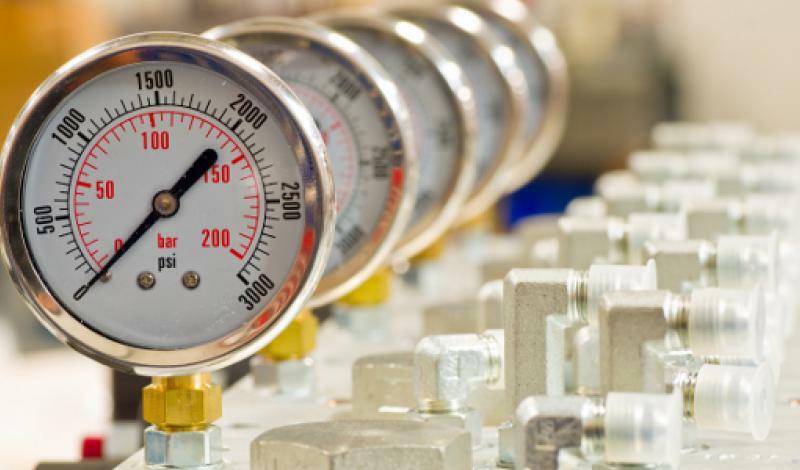 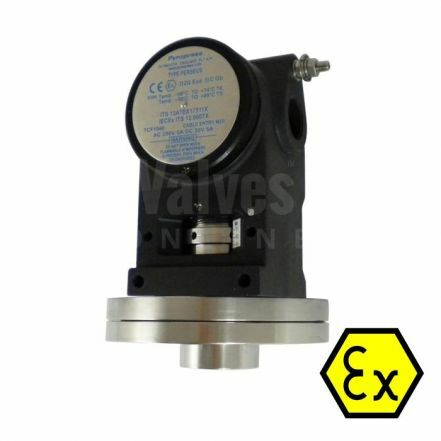 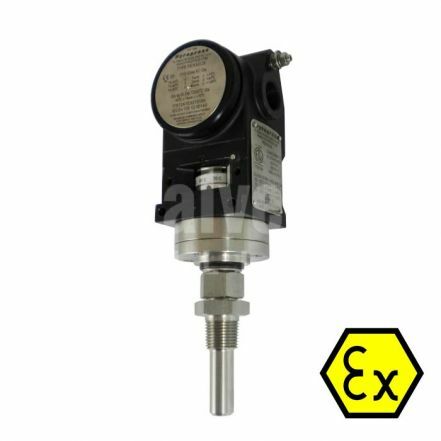 Pyropress are the leading UK manufacturer of ATEX certified pressure switches, differential pressure switches, vacuum switches, temperature switches, level switches and flow switches. 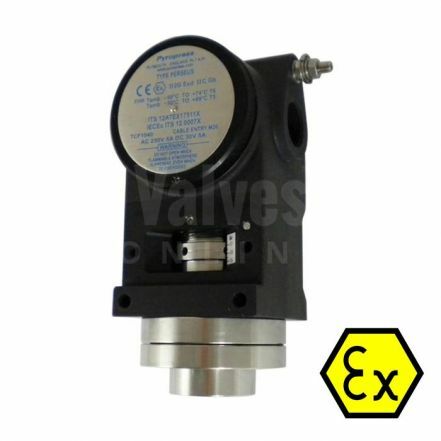 Valves Online are the Official Online Distributor for Pyropress. 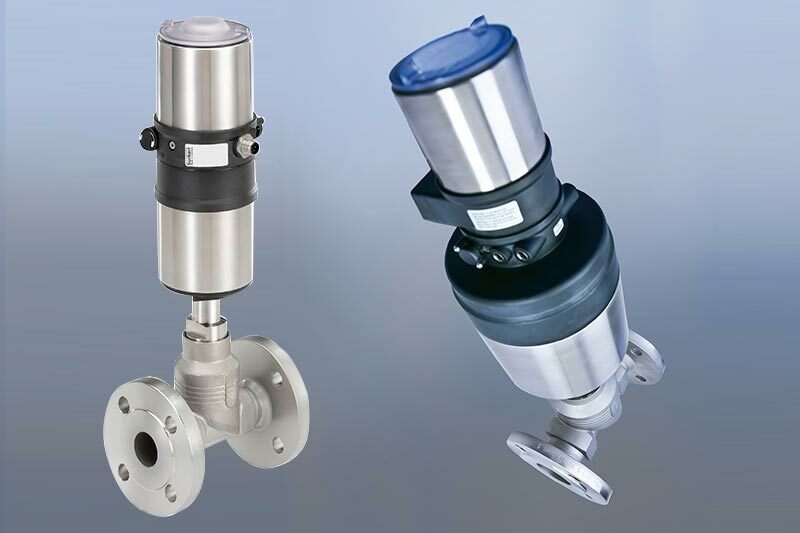 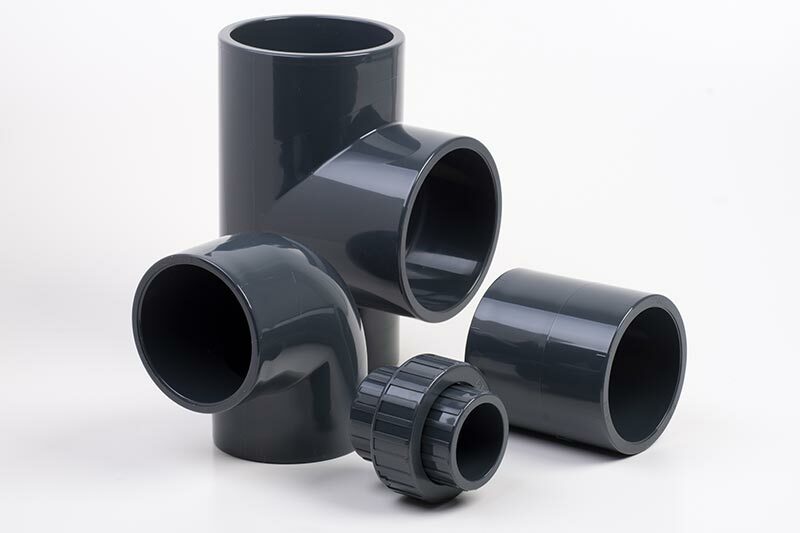 Pyropress products are available to configure and buy online.